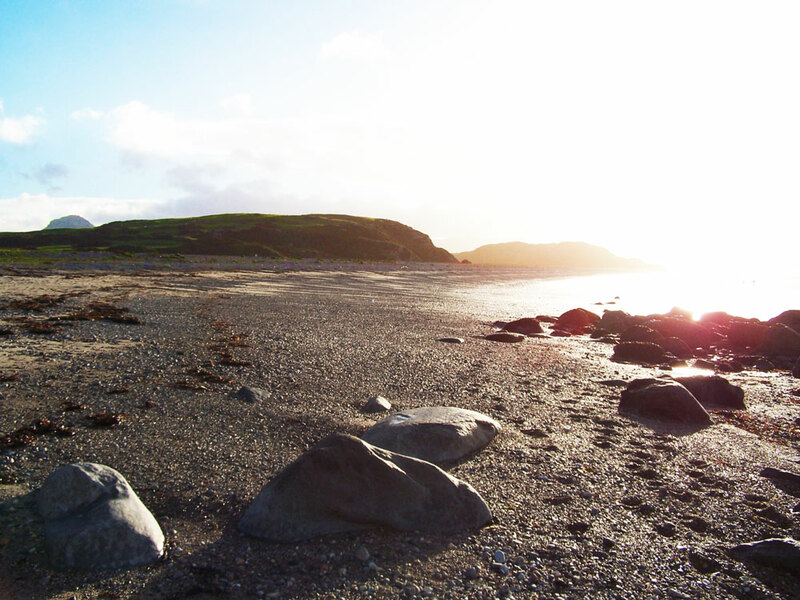 Criccieth has four beautiful beaches. Our main town beach is ideal for the kids with lots going on in the summer months, the long sweep of Morannedd beach is great for beachcombing particularly after a storm. Next there’s the Marine Beach below Tide’s Reach which is quiet and literally just a stroll across the road. Finally Ynysgain, our National Trust beach, is the most tranquil - somewhere to sit quietly with a book and unwind while the children explore the rock pools.